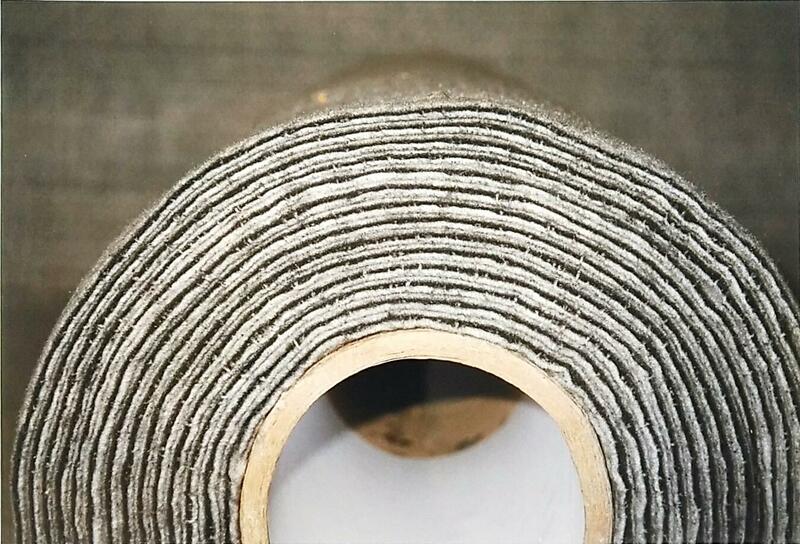 Breathable activated carbon filter mats offer a solution to the most diverse of odour problems. 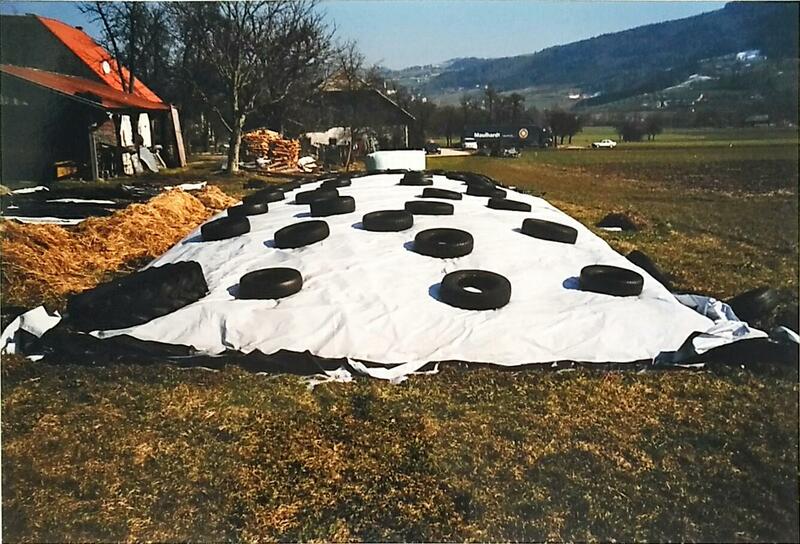 Activated carbon filter matting can be used as temporary masking for noxious odours in, for example, temporary landfill sites or agriculture. Air flows easily through the mats whilst the pores of the activated carbon adsorb the odour. The carbon has been specially treated to optimise its performance exclusively for this purpose. The up to 5 metre wide and 50 metre long sheets can be easily covered, uncovered or moved. Containers and various other receptacles e.g. organic waste dustbins can be sealed whilst remaining breathable. The sheeting can also be used as an ‘odour curtain’ for doorways in storage facilities.